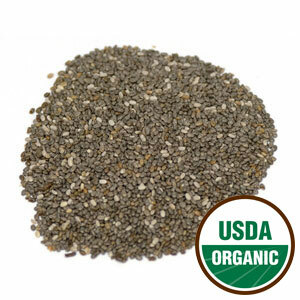 Chia Seed has more omega-3, a fatty acid that is a necessity for the human body but the human body can't produce it, than any other natural source. It is packed with various vitamins, minerals, and calcium. Comes whole in a 1 lb. package.